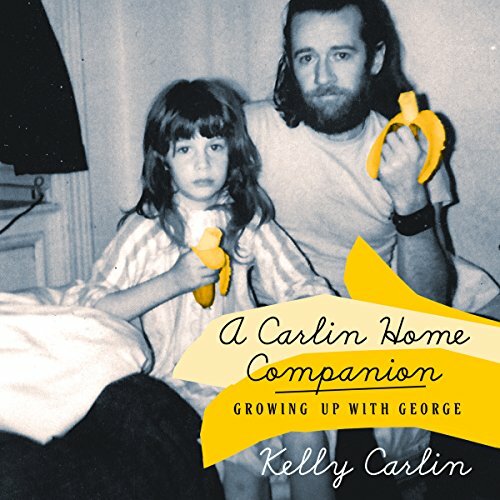 Showing results by narrator "Kelly Carlin"
Truly the voice of a generation, George Carlin gave the world some of the most hysterical and iconic comedy routines of the last 50 years. He perfected the art of making audiences double over with laughter while simultaneously making people wake up to the realities (and insanities) of life in the 20th century. Few people glimpsed the inner life of this beloved comedian, but his only child, Kelly, was there to see it all.